Thirty two high school students from Blackville School participated in the annual New Brunswick Drama Festival on Thursday, April 26. 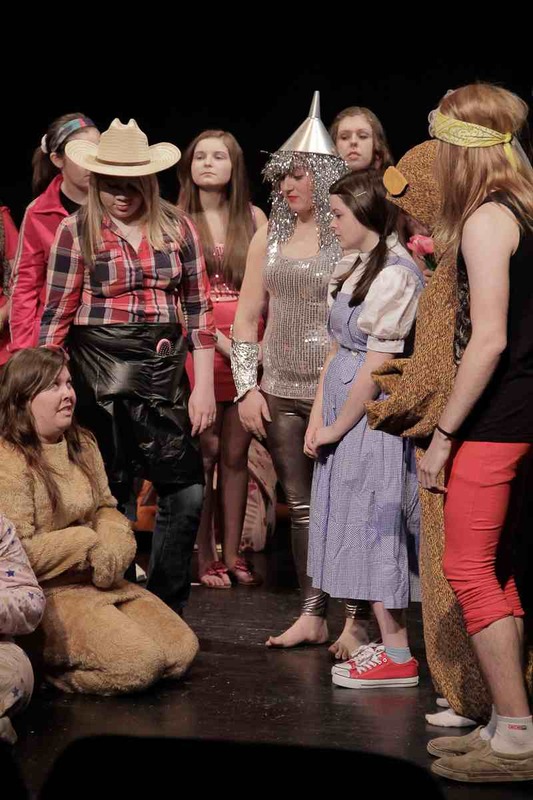 The Theatre Arts class 120 performed Noise of the Toys while the High School Drama Club performed The Brothers Grimm Spectaculathon. 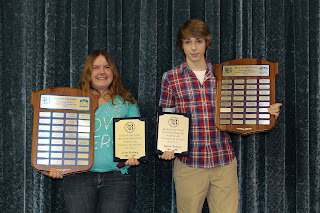 Both plays received recognitions. Noise of the Toys received Special Adjudicator's Mention for Ensemble Work and Comedic Timing as well as Outstanding Use of Costumes. 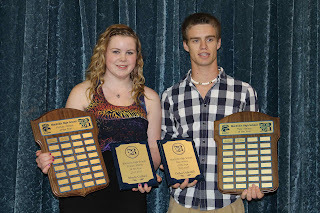 Additionally, grade 12 student Taylar Curtis received an Outstanding Supporting Actor recognition. The director was Mrs. Cheryl Underhill. To see more photos from the performances, click here.